Oil and gas law is the subset of natural resources law that includes the exploration for, and the production, transportation, and processing of, crude oil, natural gas, and associated hydrocarbons. Oil and gas law has developed around the three “streams” of business — upstream is the “E&P” business, the actual exploration for, and production of, oil and gas; midstream is the gathering, processing, storing, transporting, and marketing of produced oil and gas; and downstream is the refining of crude oil and the selling and ultimate distribution of natural gas and products derived from crude oil. Oil and gas is the body of law that organizes the discovery, development, allocation, ownership, management, and ultimately use of oil and natural gas as energy sources that fuel modern civilization. Oil and gas law means the constellation of statutory, regulatory, and judicial law that customarily applies to the three streams of the oil and gas business. Environmental law is the collection of laws, regulations, agreements and common law that governs how humans interact with their environment. The purpose of environmental law is to protect the environment and create rules for how people can use natural resources. Environmental laws not only aim to protect the environment from harm, but they also determine who can use natural resources and on what terms. Laws may regulate pollution, the use of natural resources, forest protection, mineral harvesting and animal and fish populations. Clients value our understanding of regulatory standards and the ever-changing landscape, making our Firm a market leader in environmental law. We offer well-grounded legal advice and counsel in connection with compliance issues, corporate and financial transactions, and disputes concerning environmental requirements and potential environmental damages. Maritime law is the major focus of the firm. 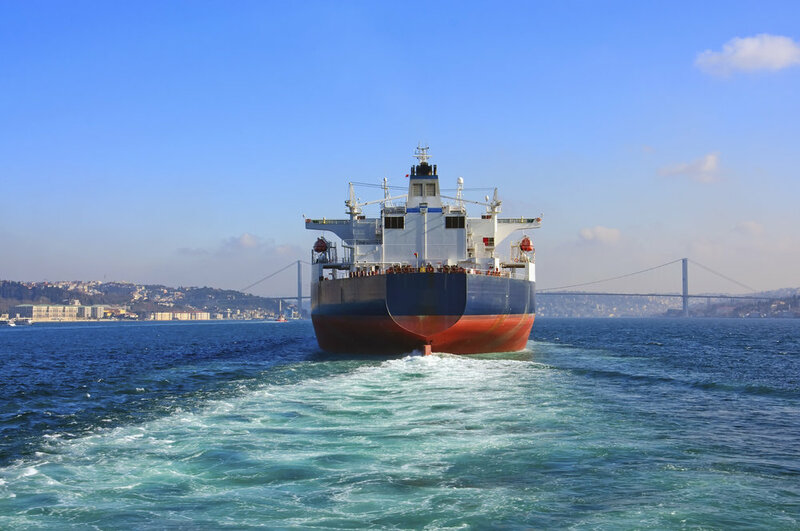 The firm handles collision cases, tower’s liability, cargo, property damage, and cases involving marine insurance and all cases involving general maritime law jurisdiction. As part of its maritime practice, the firm defends all claims by maritime workers including seaman’s claims, longshoreman and harbor workers claims, and other claims related to maritime employment. The attorneys at Hailey McNamara represent companies who operate on oceanic waters as well as smaller, more local bodies of water. The firm combines international and United States law to solve the issues at hand, differing the approach on a case by case basis. No two admiralty law cases are the same, and we treat it as such. Accidents or injuries caused by another party’s negligence can have irrevocable, long-lasting effects on your well-being, including your day-to-day life and long-term goals. If you are facing a potential personal injury lawsuit in the state of Louisiana or beyond, you need a team of dedicated attorneys well-versed in personal injury claims and ready to do whatever it takes to defend you before a court of law.